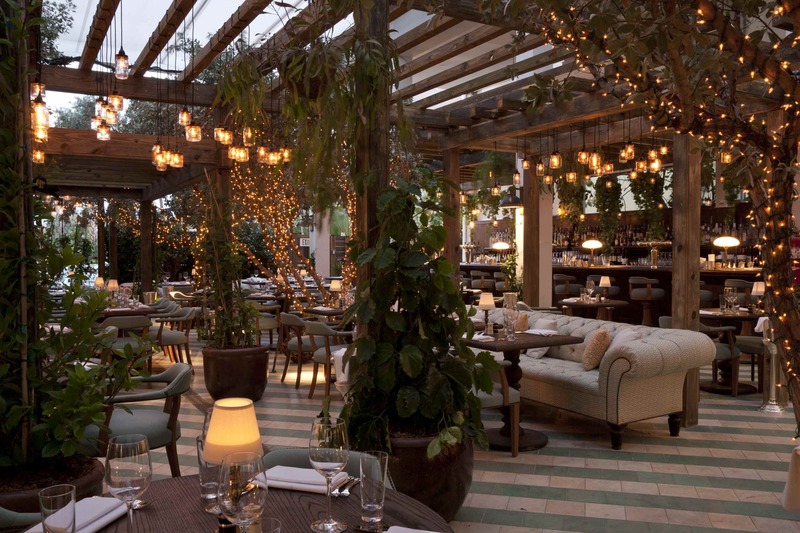 Soho House Group’s third location of its popular restaurant, Cecconi’s, debuted October 2010, as part of the new Soho Beach House in Miami. Inspired by the first Cipriani in Venice, Italy, Cecconi’s Miami is located on the ground floor of Soho Beach House, the hotel and private member’s club. Get Ink PR became the Florida agency of record for Cecconi’s, Cowshed and Soho Beach House beginning November 2010 through early 2014, spearheading PR strategies, special events, community partnerships, and regional, national and Latin American media relations.